West Bengal Thursday recorded a polling percentage of 81 per cent, while Bihar recorded 50 per cent voter turnout in phase one of Lok Sabha elections. Two seats in West Bengal -- Cooch Behar and Alipurduars -- went to poll in the first phase. The state will have polling in all seven phases. 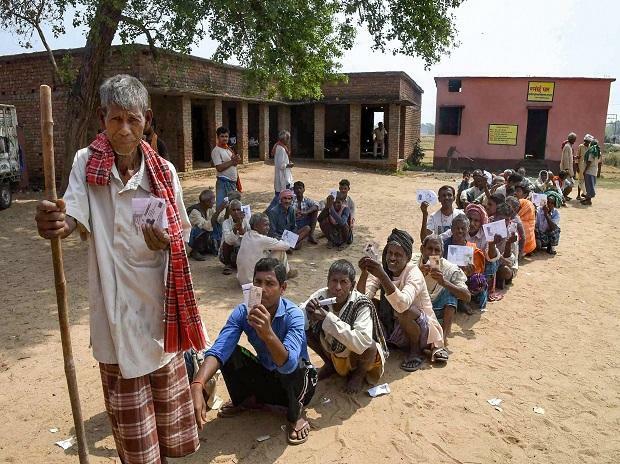 Bihar recorded voter turnout of 50 per cent, the lowest among the 18 states and two union territories which went to polls Thursday, the Election Commission said. Andhra Pradesh, where all seats went to polls in the first phase, recorded a turnout of 66 per cent as compared to 74.64 per cent in the last LS polls.